2 for 2 ! Rio Drive goes to #1 for 3 weeks on the Billboard Radio Charts and The Smooth Jazz Top 20, the second consecutive #1 song from Soul Secrets, following Elegant Nights' climb to the top spot last winter Thanks to everyone for supporting my music. To celebrate, we are offering a "2-#1's for 1" Summer Sale for a limited time. Buy my Soul Secrets CD and get a free copy of my very first number one CD from 1993, "Summerhouse" which features Boney James, Eric Marienthal, Shelby Flint, Dori Caymmi, Ricardo Silveira and more. 1993 was a special time for me, as Boney and I had just started playing in each other's bands and would tour together for the next 5+ years. We also did my first headline show at the Catalina Jazztrax Festival. 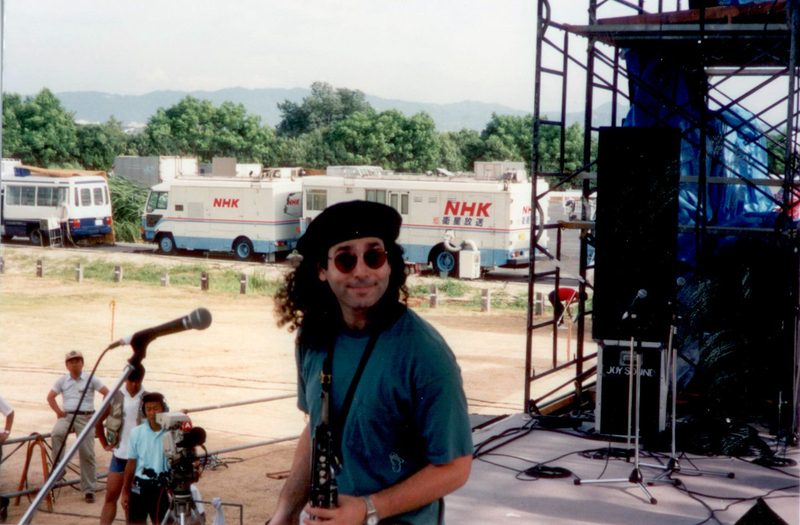 I actually played the very first Jazztrax Fest. 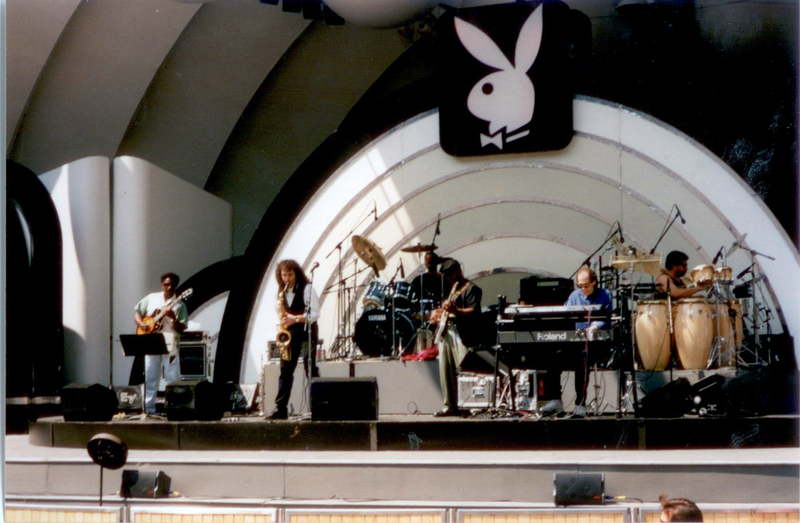 in 1987 with the original Rippingtons. Coming full circle, I've got another show on the Catalina Jazztrax Stage October 18 at 12 noon. Another great venue is Spaghettini, Seal Beach, where I'll return Saturday August 15 with another rising sax star, Vincent Ingala as my special guest ...w/Pat Kelley, Eric Valentine and Ernest Tibbs.